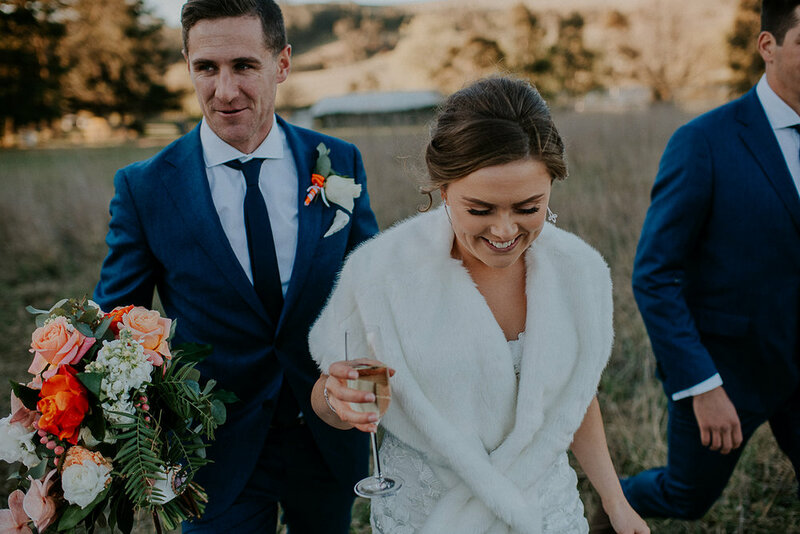 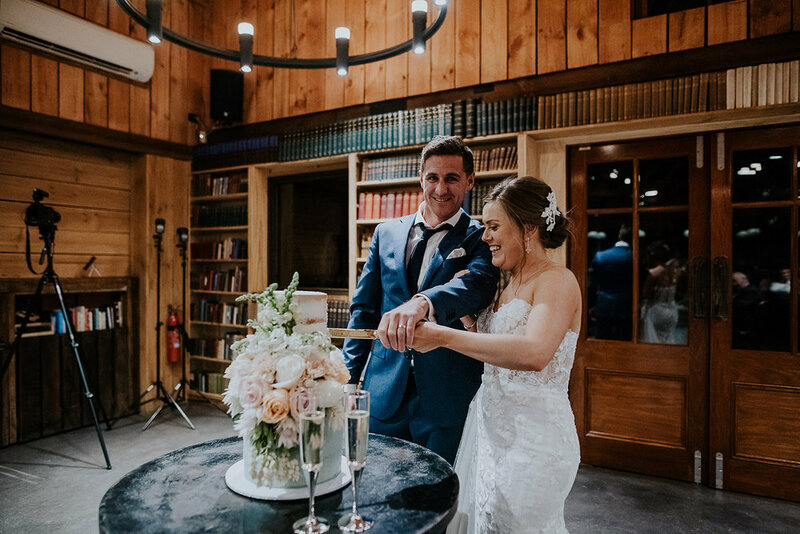 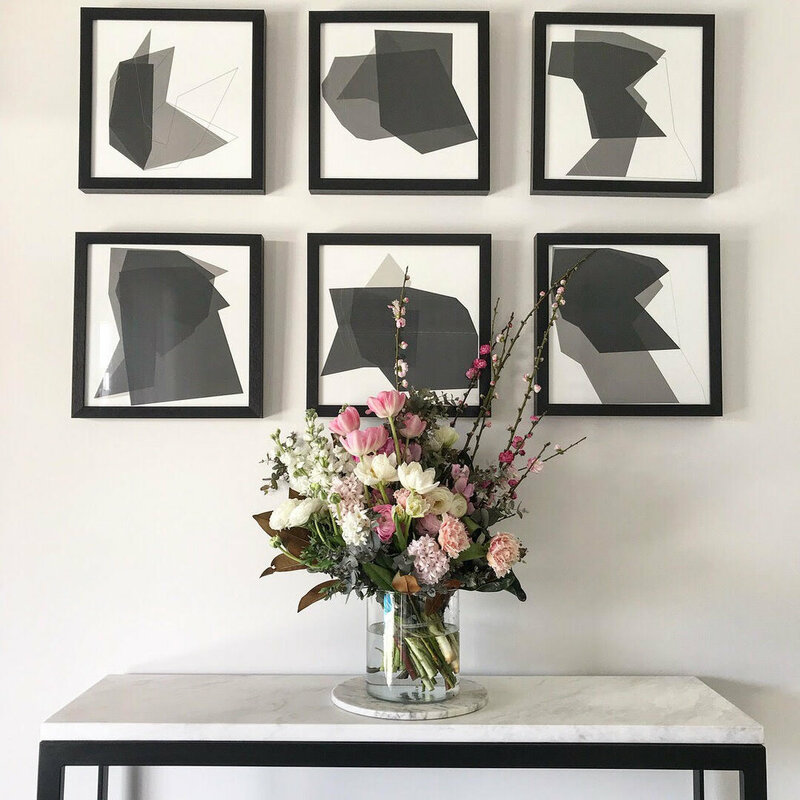 Maddisson & Nigel were wedded last year in Spring, we can’t get enough of these beautiful colourful blooms that worked together so effortlessly! 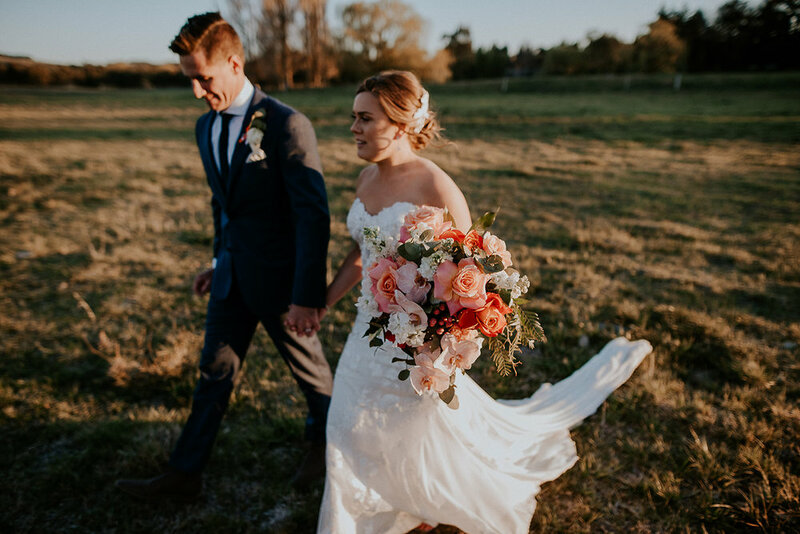 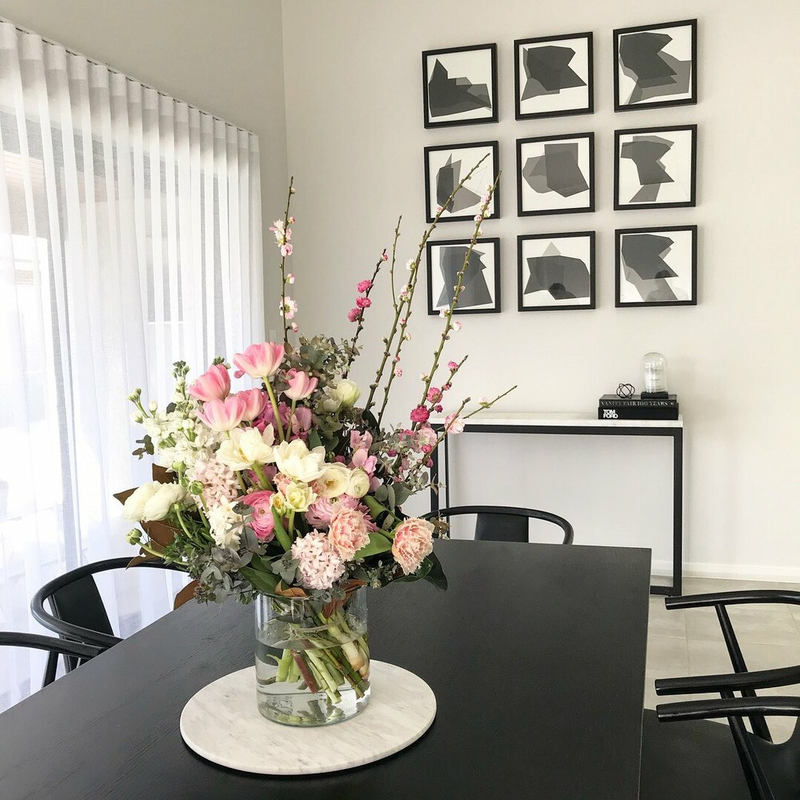 Maddisson’s bouquet stood out amongst the rest and was full of rich corals, pinks and whites with hints of greenery. 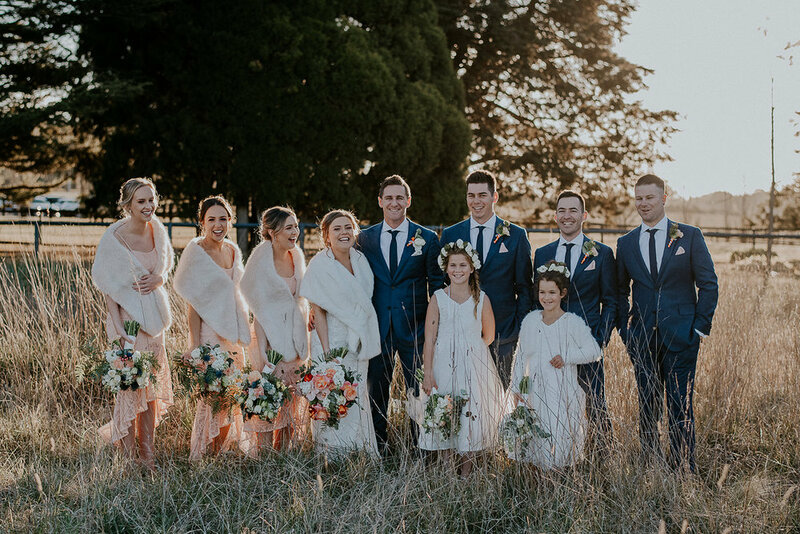 The bridesmaids and flower girls had hints of blue in their bouquets whilst the groomsmen had their buttonholes matching the rest of the bridal party. 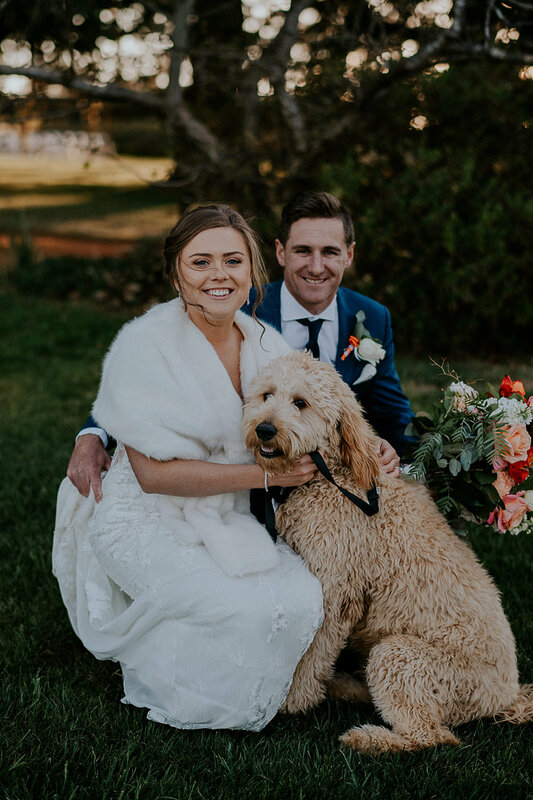 If you wanna see a super cute DOGGO with a bow tie then scroll down!